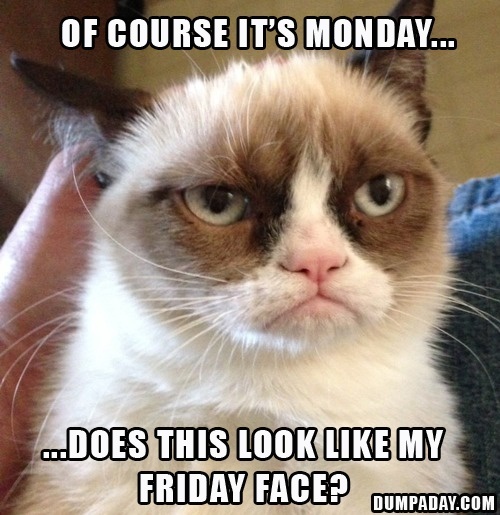 my thoughts exactly grumpy cat. 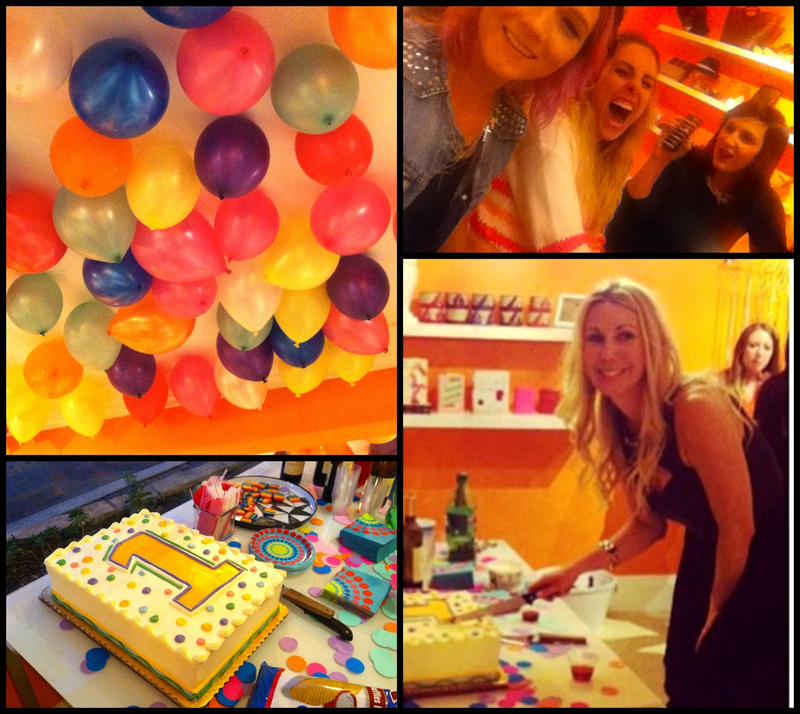 so on Friday Lincoln Street Boutique celebrated their 1 year anniversary of opening with a little private party at the store......balloons, cake, booze & fashion...can you think of anything better? but this girl is broke so I wasn't able to buy anything....but I still got my eye on that long black skirt - bottom left.....It was a great party & so much fun to celebrate the store...excited for more years to come! So a sweet blogger friend of mine, Samantha of Hooah & Hiccups asked if I would help co-host one of her giveaways & of course I said yes...but unlike the usual big group giveaways giving away money or giftcards she had a different idea incorporating something that she LOVES. 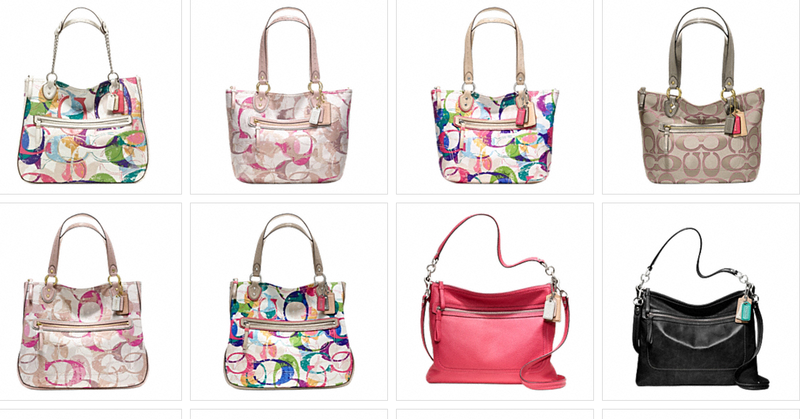 Spring is in the air and so are the cutest Coach bags EVER! I wanted to thank you all for being such great friends by teaming up with some of my favorite bloggers and giving y'all the chance to win one! 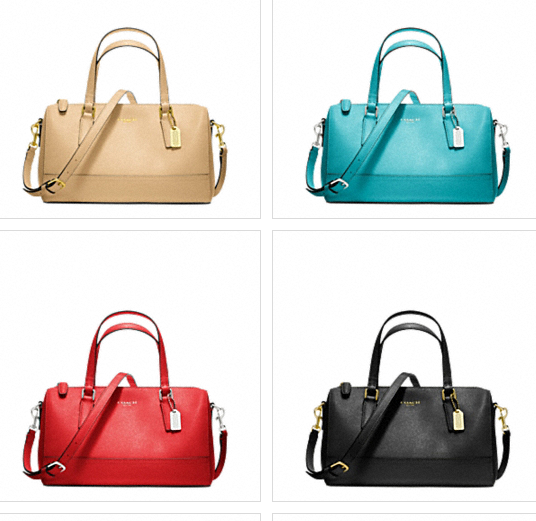 A new Coach handbag up to $275... all YOURS! Samantha//Kelly//Kalyn//Kaitlyn//Neely Becca//Holly//Gayle//Libby//Ashley Beth//Jen//Kenzie//Mallory//Sophia Charity//Jovana//Kristine//Mandi//Tif Chrissy/Laura//Kristyn//Melissa//Ricci None of the entries are mandatory, but please take a minute to get to know these ladies. 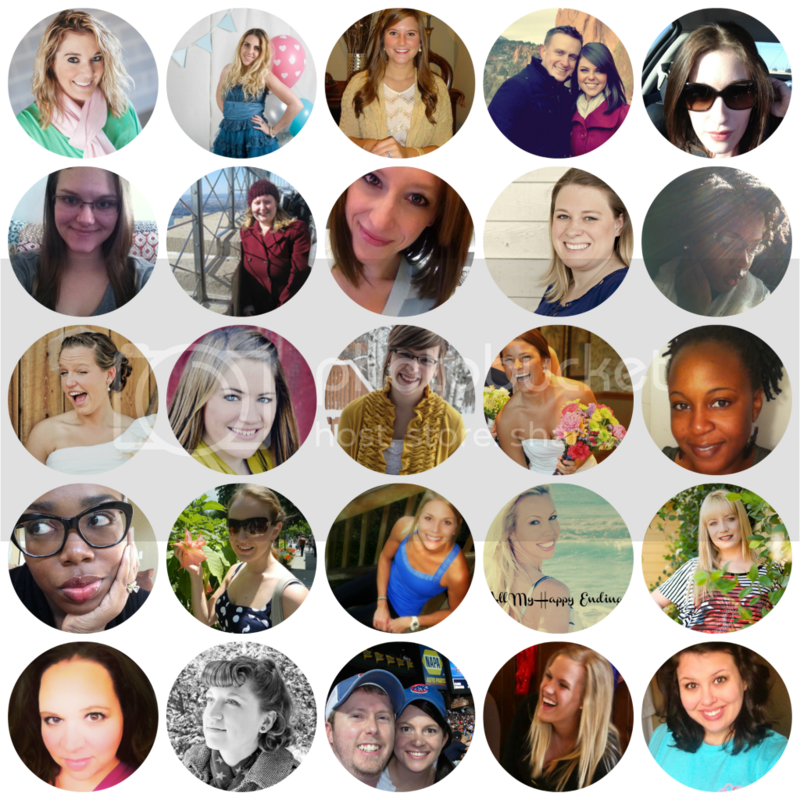 They have been such a big part of my bloggy life and I know you'll love them too! MINI Project is LIVE Wednesday!!! Loving the haircut! And that celebration looks like a blast... I need a girls night like that ASAP! Loving your new layout header! I love that teal bag...so many gorgeous ones to choose from! 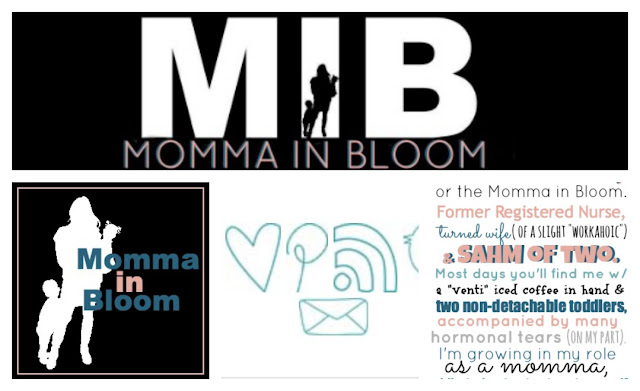 lovin' your new blog design! I'm thinking I'd go with a clutch if I won. So cute! love the new headers you designed! and your doggie is too cute with his new 'do! I love the coral and tan wallet. SO fab. Umm his mohawk sooo freaking cute. 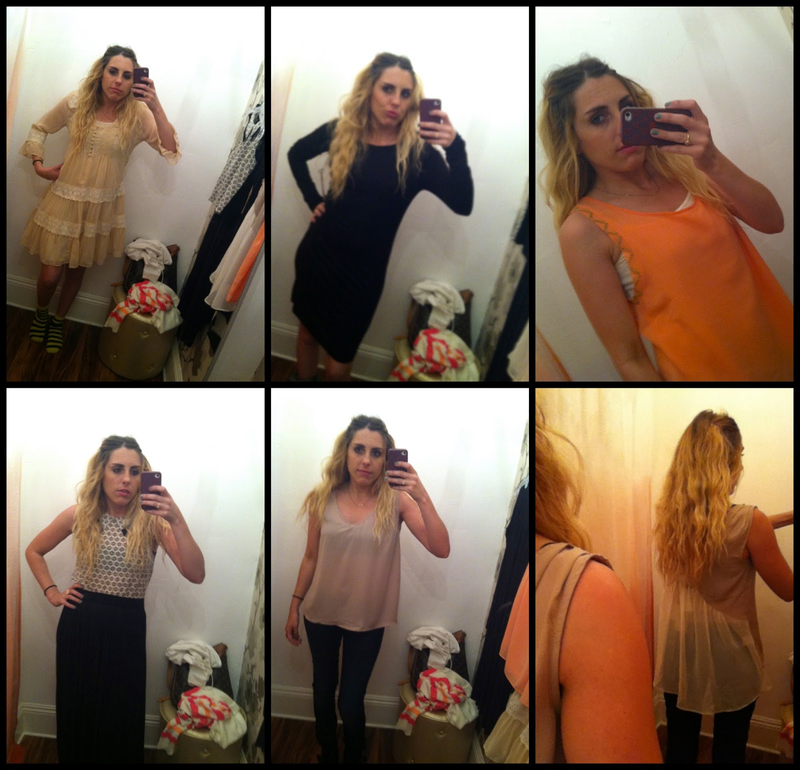 And I love the black skirt too, and tan top, want, need. Kelly, I just love your dog...I want to cuddle and smooch on him so bad!!!! He is just precious!! Your new blog look, is pretty much awesome...looks great!!! Congrats! 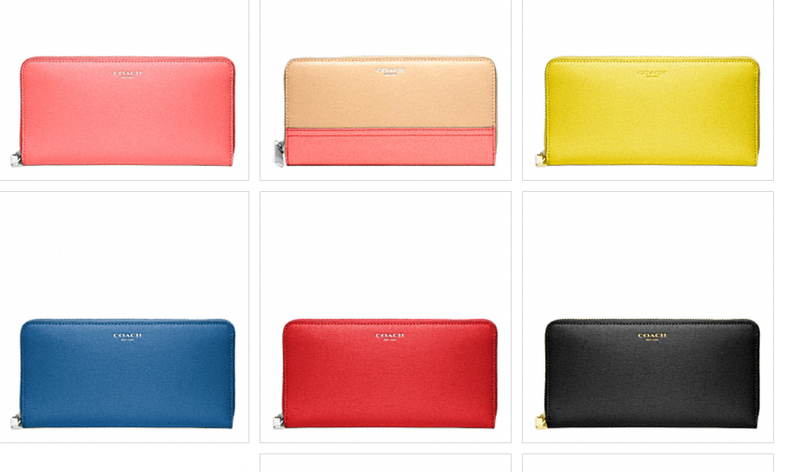 I would love a new handbag, in black so I could accessorize with my bright wallets!!!!! The aqua colored one! Also, love the new header! I also love the SAFFIANO LEATHER MINI SATCHEL in Camel lol! Maxx is adorable! His little mohawk is too cute. I feel the same way today. Mondays, ugh! I'd pick a crossbody bag. Thanks for the giveaway! Love the Poppy Stamped C Swingpack bag!! Wow Kel, you packed a ton into one post but I love it! I am loving the maddison leather isabelle collection. I was checking out the site Sunday night actually. I like: saffiano leather mini satchel in robin!